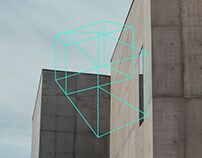 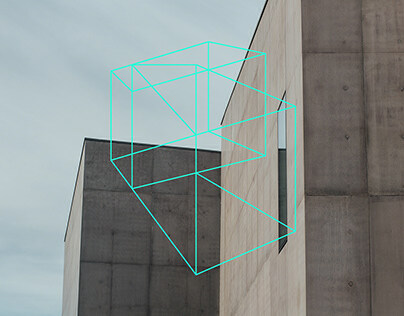 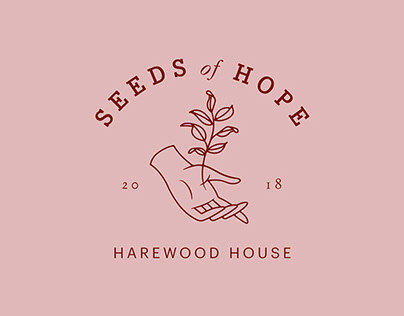 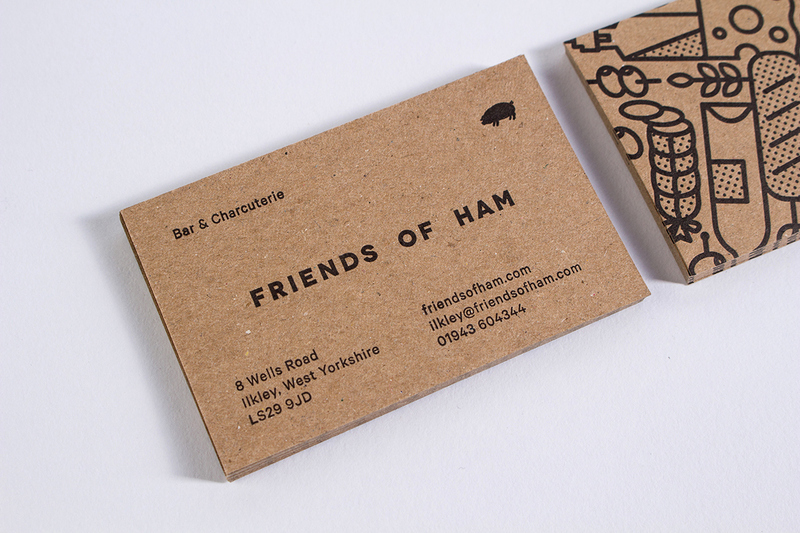 Friends of Ham is a bar and charcuterie based in Leeds that serves the finest continental meats and cheeses alongside a vast selection of independent craft ales which has led to the venue quickly gaining a loyal following and opening a second premesis. 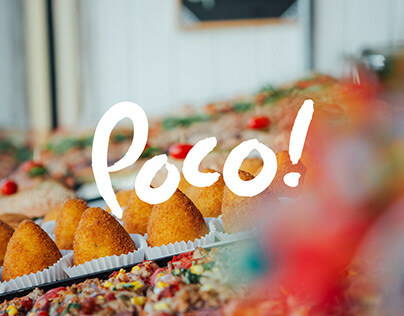 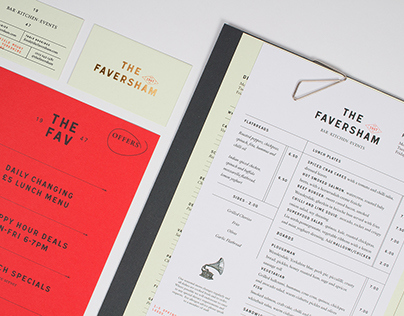 After previously designing their menus, we have continued to work with them over the past year on their ever changing print collateral. 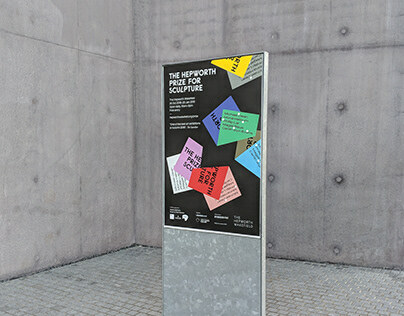 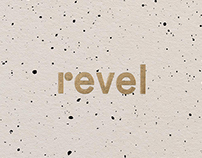 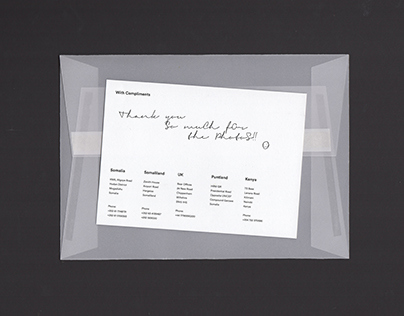 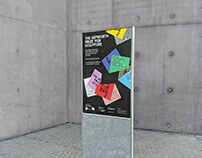 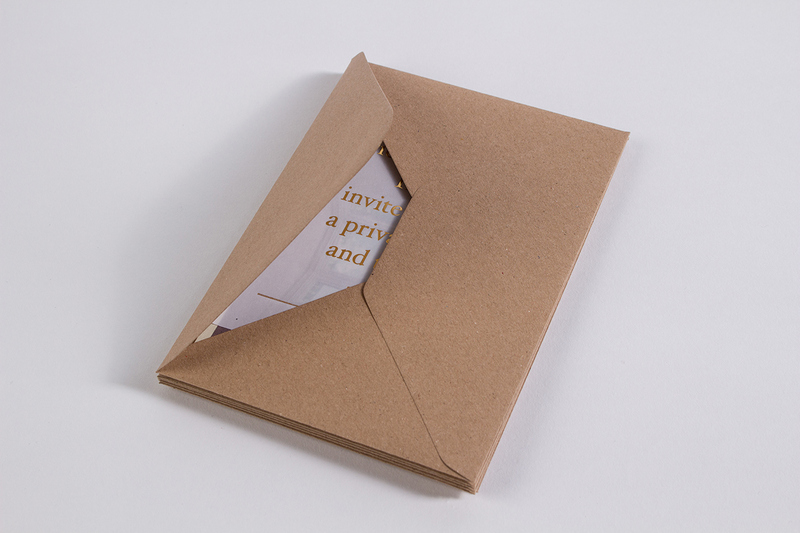 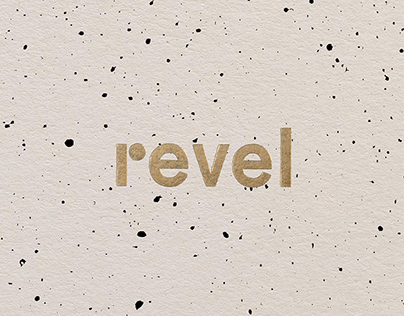 It was important for the application of the identity to remain fluid and flexible throughout the printed materials which we achieved through a wide variety of materials, formats and processes such as letterpress, foil stamping, screen printing and the use of specialist papers made from spent brewer's grain that reflect their craft ethos. 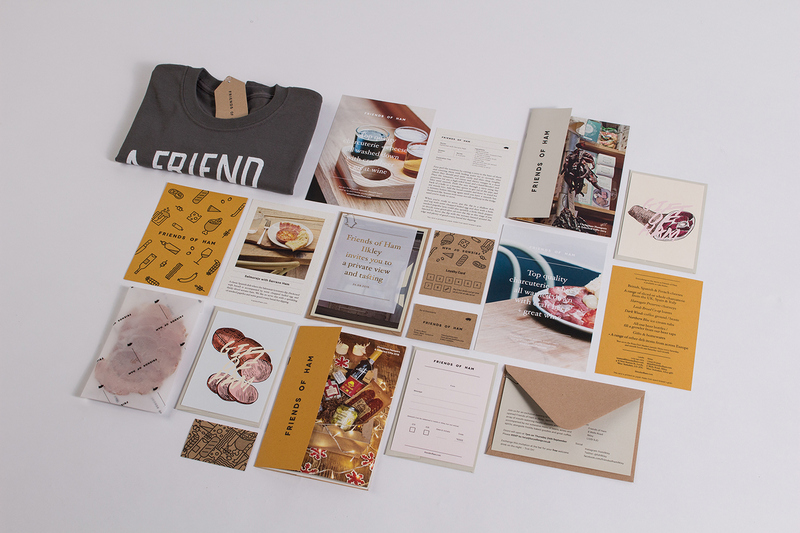 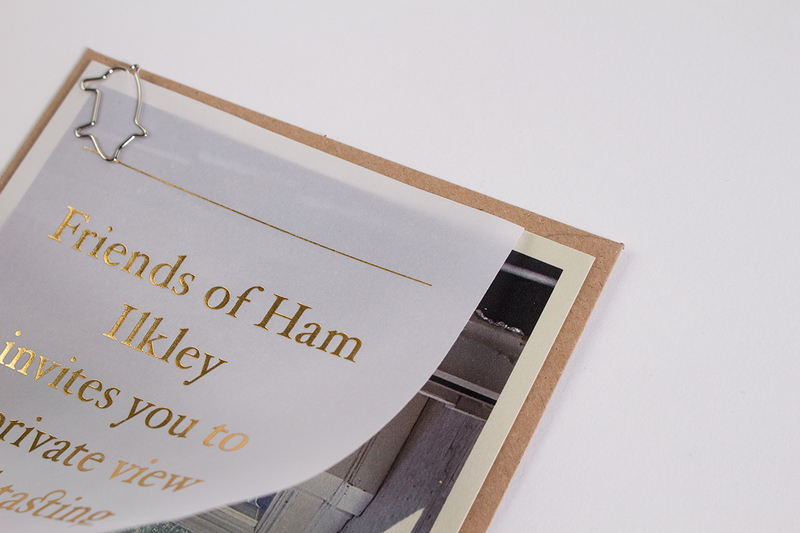 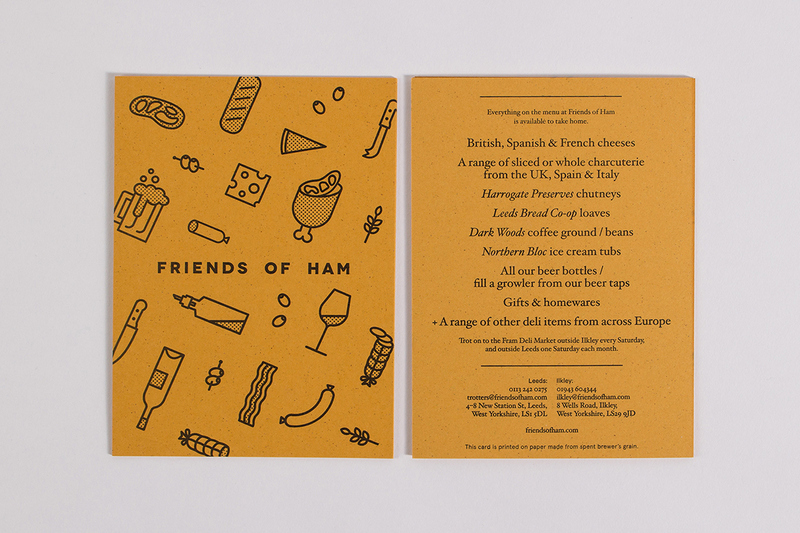 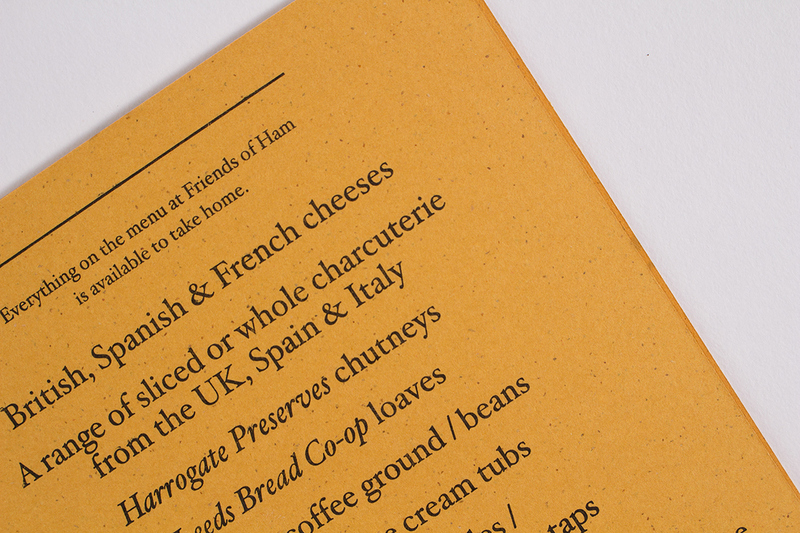 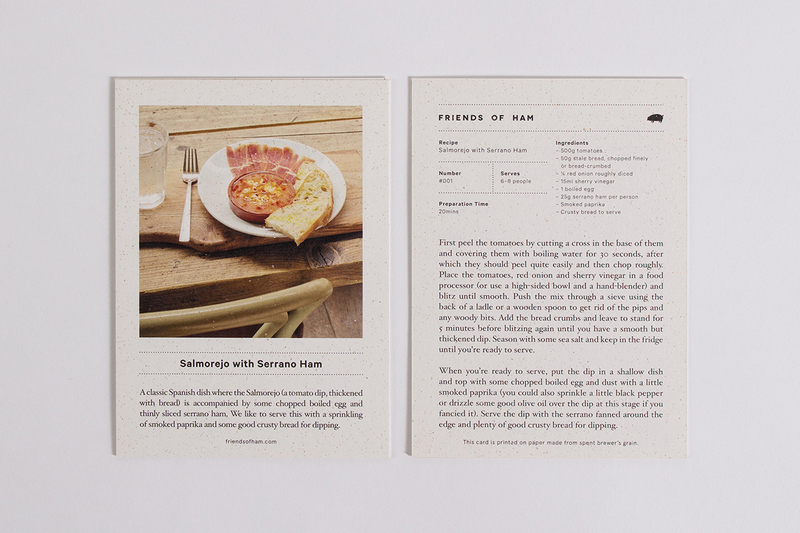 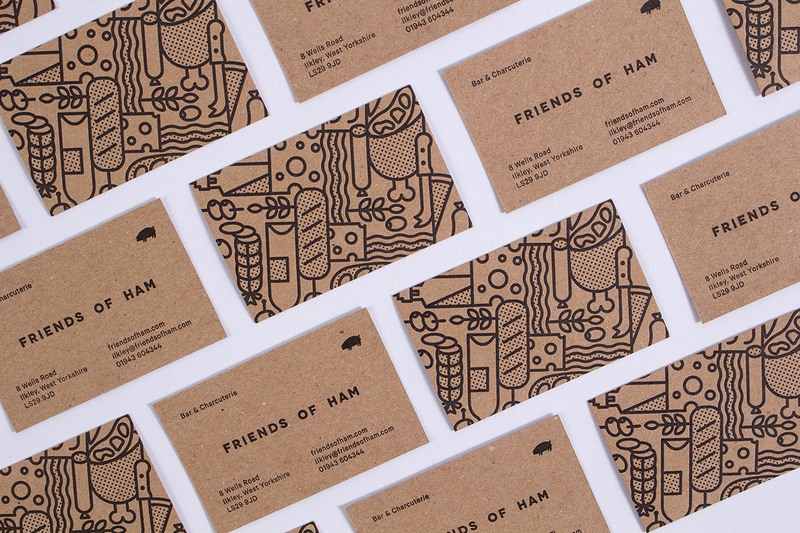 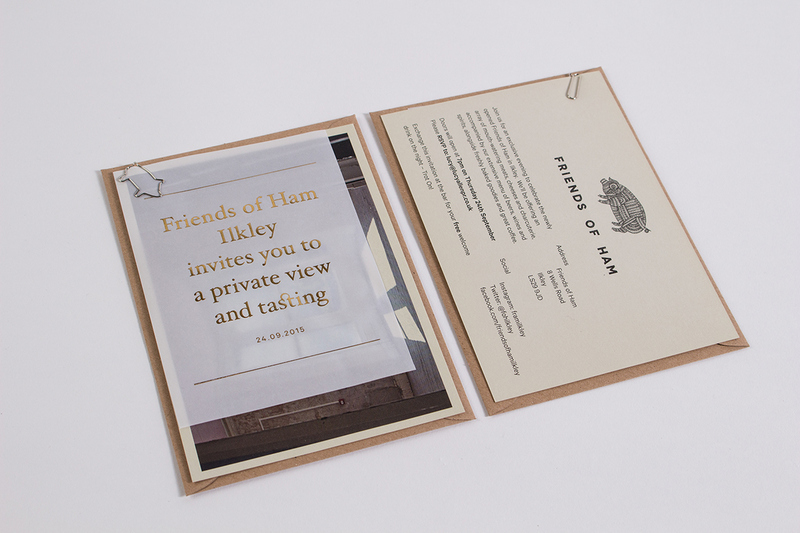 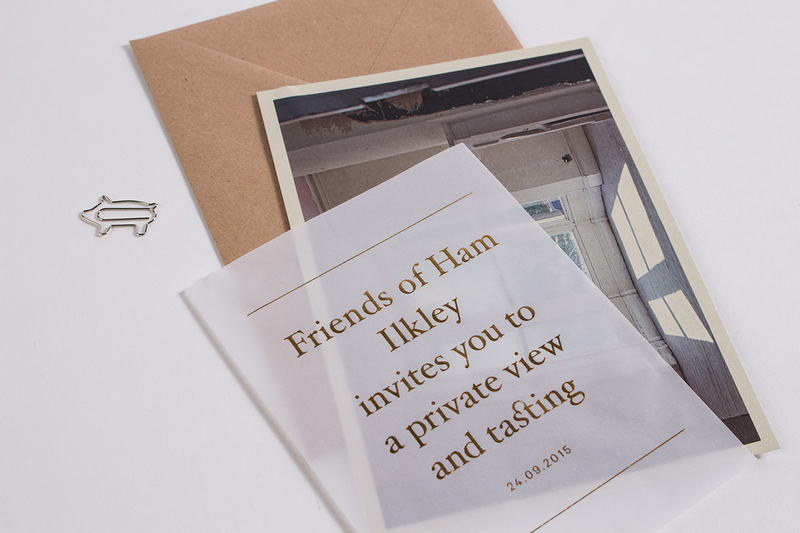 Variety of printed collateral designed for the charcuterie and craft ale bar, Friends of Ham.